Have some musical talent or written something you would like to share? 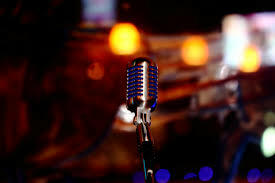 Step up to the "mic" and play a few songs or read a poem. Bring your own instrument.